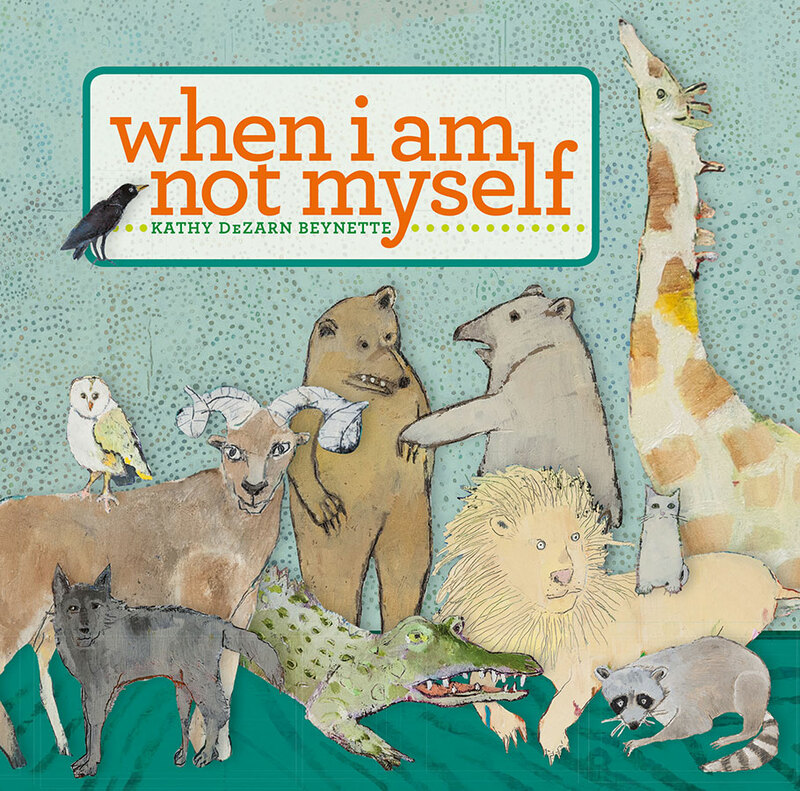 Fabulously fun artist Kathy DeZarn Beynette is back with another children’s book of paintings and poems compassionately connecting humans with a menagerie of Earth’s creatures. In When I Am Not Myself Kathy presents original sketches alongside her finished works in a fascinating and educational look into the creative process. 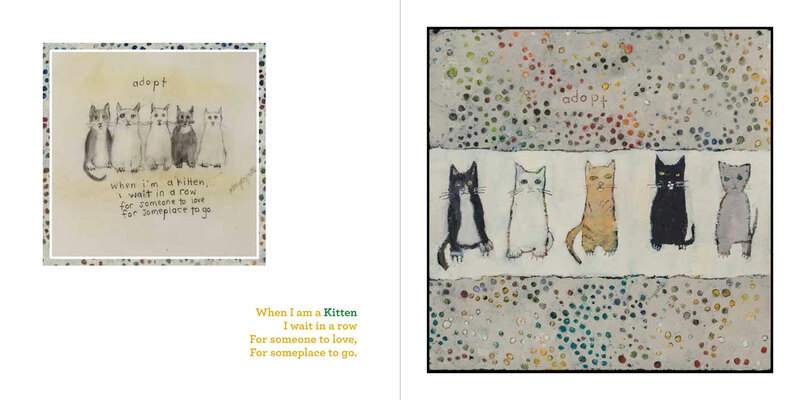 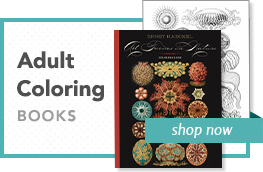 Accompanied by gentle and playful tales, these paintings highlight special predicaments and traits across the animal world. 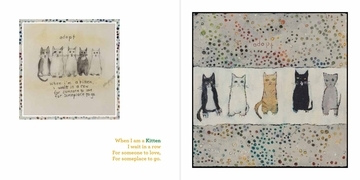 With each page, the author transforms her passion for animals, art, and the written word into charming lessons to show how we are all connected, no matter how different we may seem.